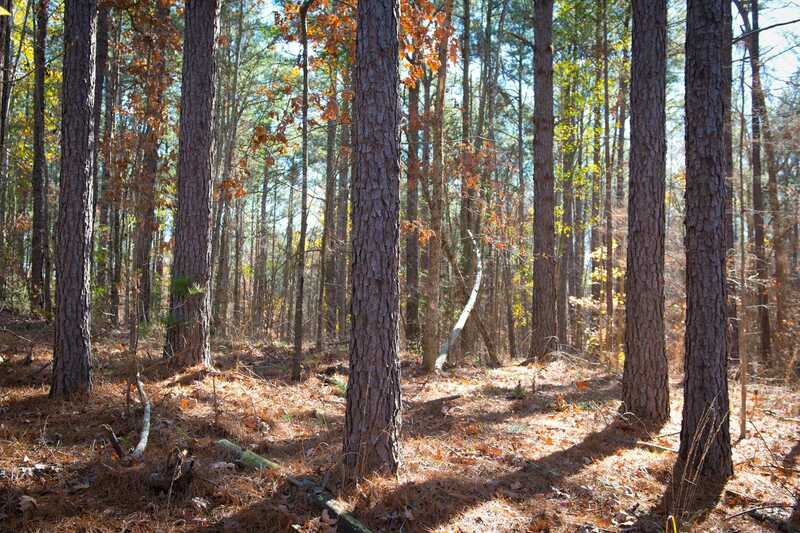 Hidden in the sand hills of Rusk County is an attractive property with lots of mature timber! From U.S. Hwy 259, turn west onto County Road 3271 and travel approximately 1.75 miles and turn south onto County Road 3273. At the intersection with CR 3272, turn north on CR 3272. 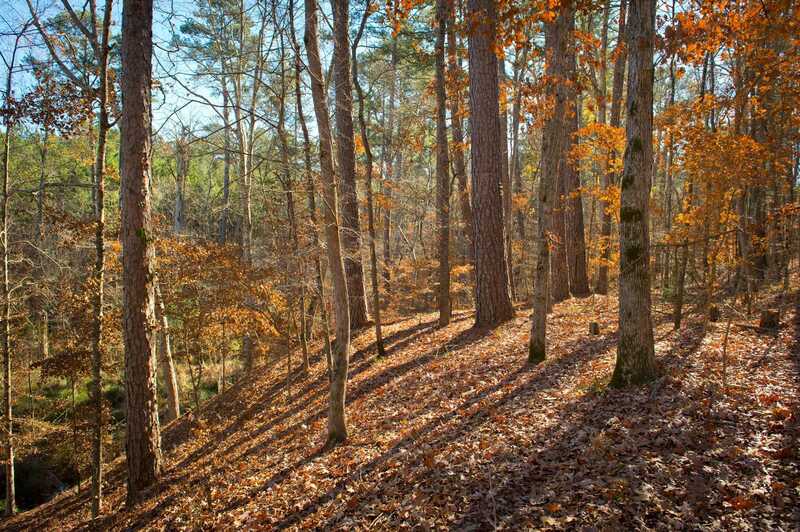 The gate to this scenic 190 acre property can be found a short 0.4 mile drive along CR 3272. This tract has frontage along both Rusk CR 3273 and CR 3272. 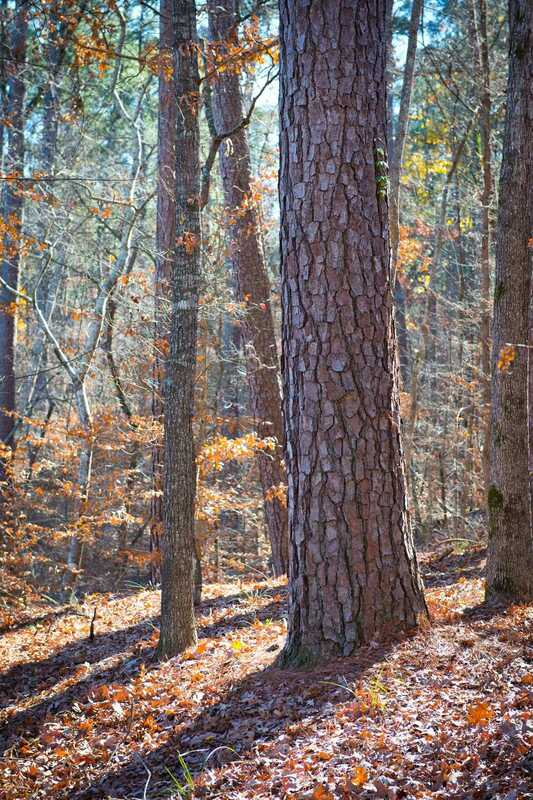 Being located near a robust pine timber and lumber market, this tract has great potential for future timber revenue and would make an excellent investment property. 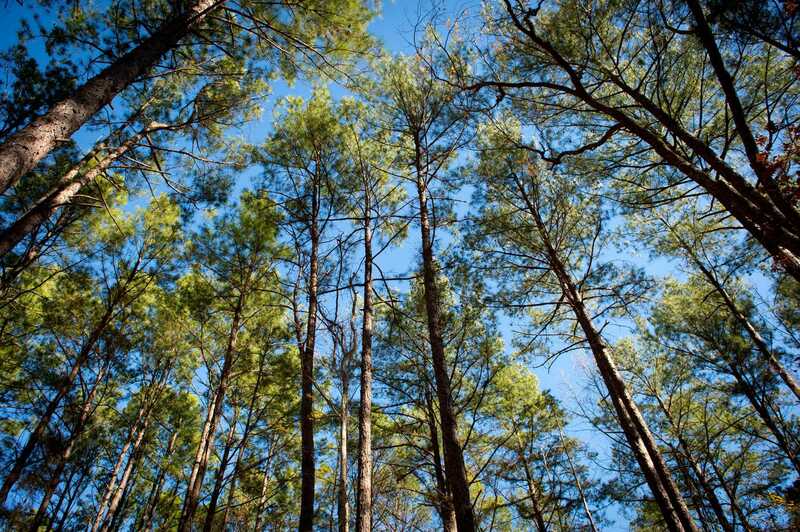 Professionally managed, there are approximately 104 acres of genetically improved loblolly pine plantation with the remainder of the 86 acres being comprised of natural pine and hardwoods. 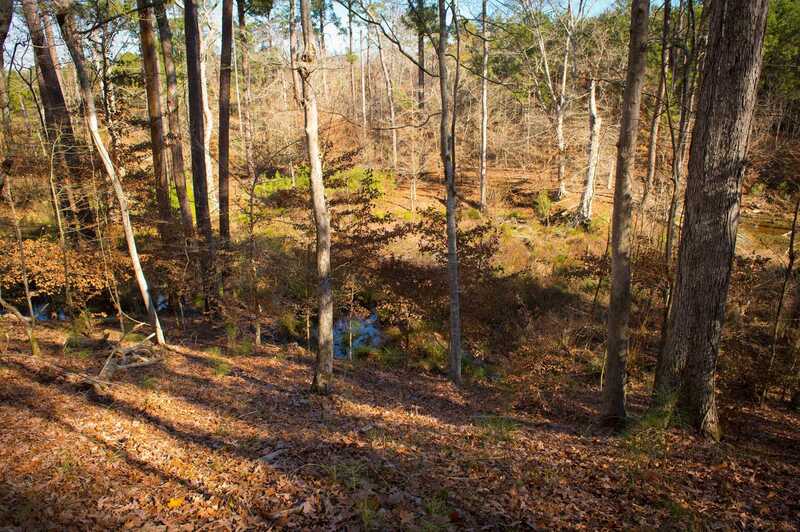 This attractive tract has a spring fed creek with clear, cool water year round. The beautiful creek is surrounded by mature pines and majestic oaks. 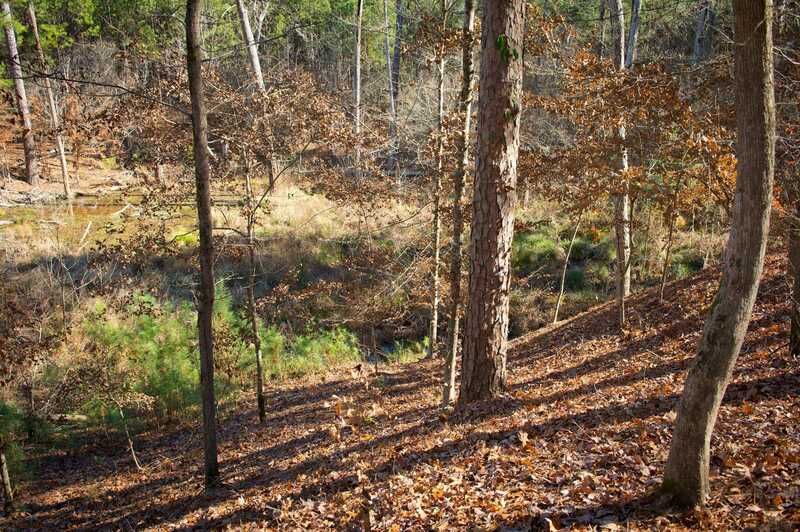 The presence of water on the tract, combined with the availability of browse and acorns, make this property attractive to deer and other wildlife. 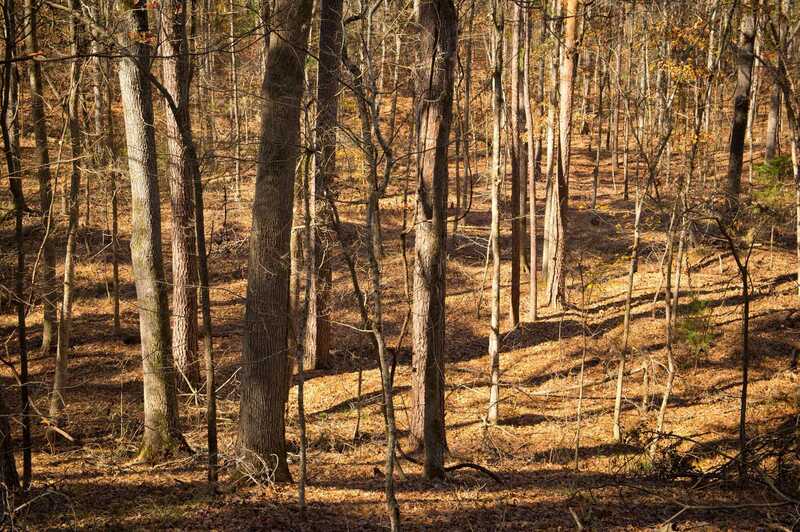 This property is currently generating revenue through recreational leasing, but could be turned into your own private hunting club. 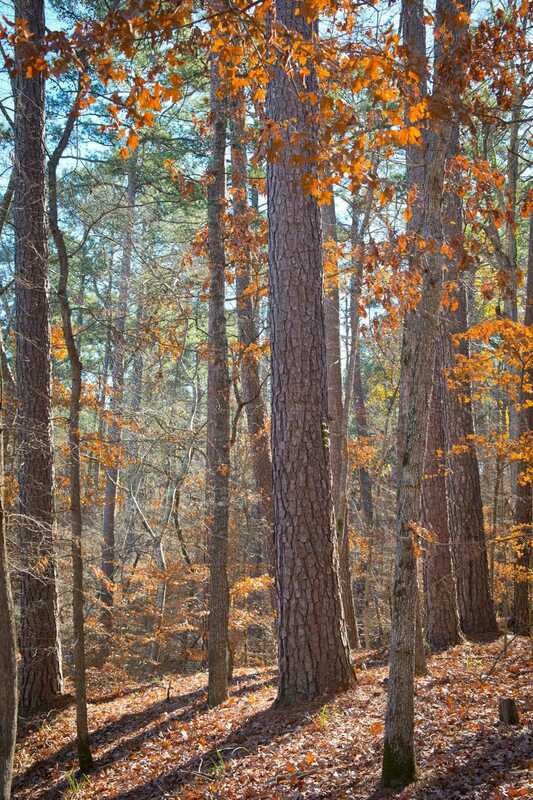 Just a short drive from Nacogdoches, this property offers seclusion, timber and wildlife; it is ideally suited for a private farm and ranch estate. If youre looking for country living with the convenience of living in the city, this is your property!